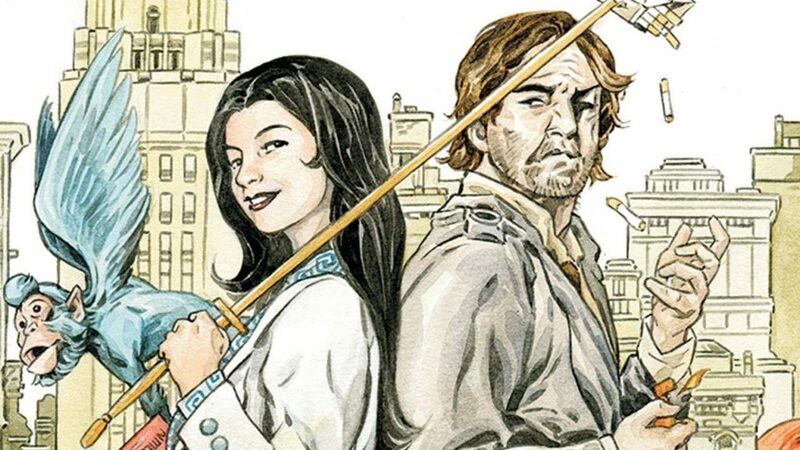 You are here: Home / Featured / Fables Comics Reading Order: Where To Start With Vertigo’s Fables Universe? 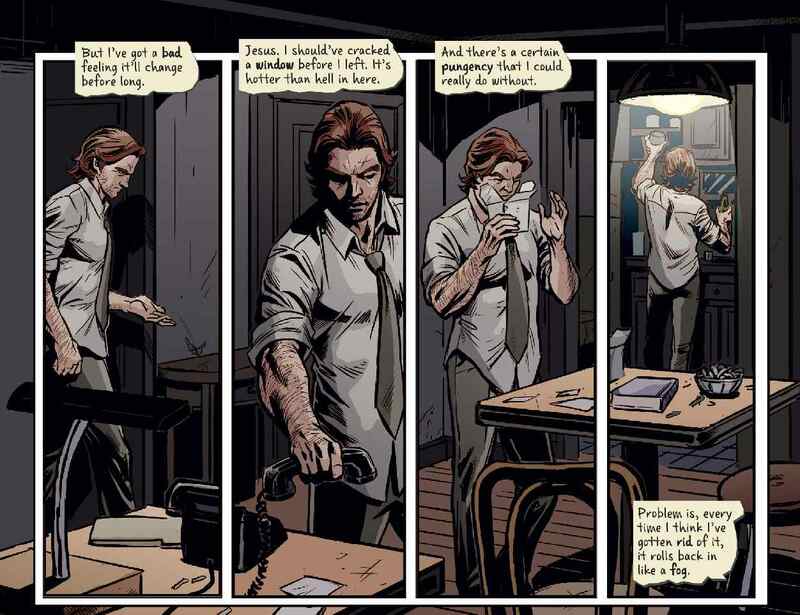 Fables Comics Reading Order: Where To Start With Vertigo’s Fables Universe? 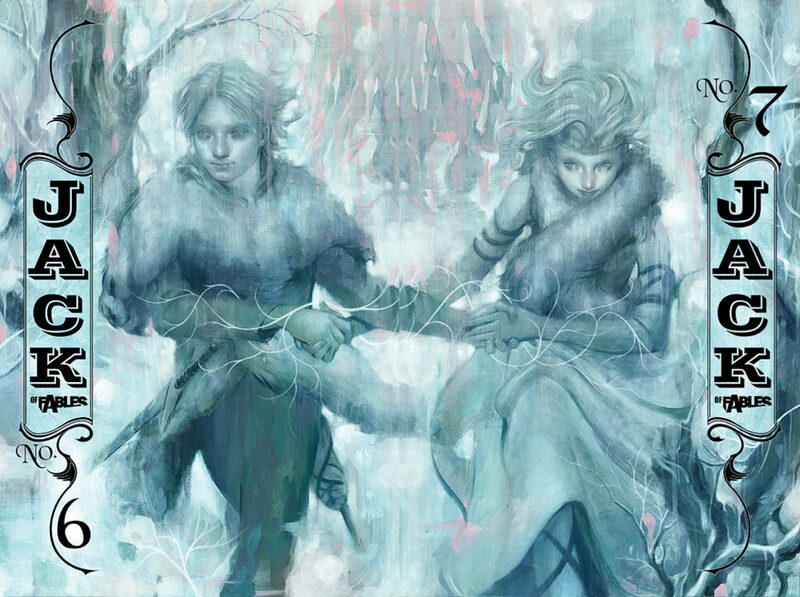 Fables is remarkable, both in scope and longevity. Bill Willingham and Mark Buckingham transformed what could have been a conceptual curiosity into the longest running Vertigo comic book series, full of depth, emotion and a lived-in world. 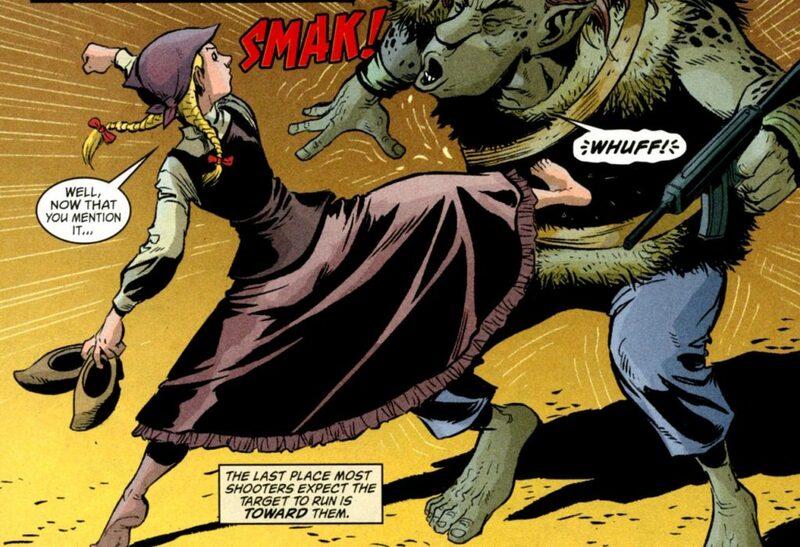 The storybook characters of Fables prove such ample ground for comics that the Universe actually spawns spinoff series for 50 issue Vertigo runs, in Jack of Fables and Fairest. For the most part, The Unwritten by Mike Carey and Peter Gross (the same creative team behind Vertigo’s Lucifer) is an entirely self-contained brilliant re-imaging of the Harry Potter ethos in modern times. Nonetheless, a later crossover with Fables (issues #50 to #55), and overlapping sensibilities lands Unwritten in this section of the guide. 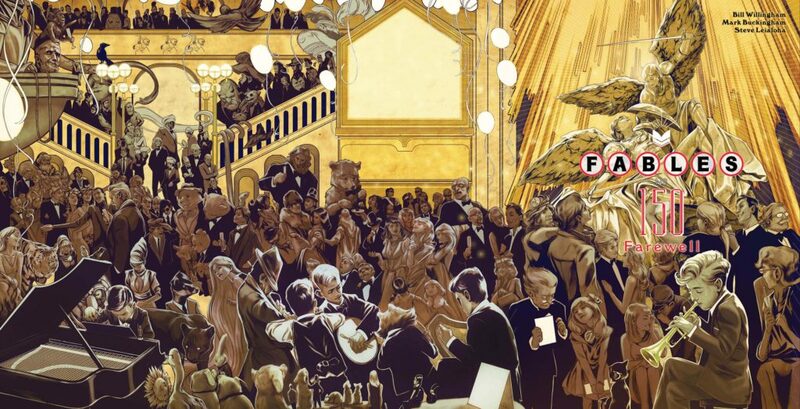 Fables Deluxe Book 15 is now out so you dont have to switch to TPBs for the final 10 or so.